The Blue Microphones Hummingbird is a small-diaphragm condenser microphone, ideal for capturing high-resolution recordings of instruments. The Hummingbird Condenser Microphone boasts a highly versatile design, with a premium-grade Class A small-diaphragm and a 180-degree, rotating head. The diaphragm has been precisely tuned, and the extended frequency response ensures you capture every nuance from your source audio. The Blue Hummingbird is ideal for a range of instruments from piano to drum overheads, providing rich overtones and a defined sound. The Blue Microphones Hummingbird Condenser Microphone incorporates premium-grade components to achieve the stellar audio quality and performance. At the heart of the microphone is a premium-grade cardioid capsule, inspired by the Blue B1. The result is faster transients and a rich yet defined tones. It’s optimised capsule is precision-engineered for optimal audio fidelity and performance. The sharp attack and tonal richness makes it ideal for a range of instruments. The exceptional off-axis rejection ensures the best possible clarity. The small diaphragm and slimline design means the microphone is unobtrusive and ideal for the space conscious user. The diaphragm has been precisely tuned to cater to instruments. The extended frequency response of the microphone ensures you capture every nuance from your performance in immense detail. 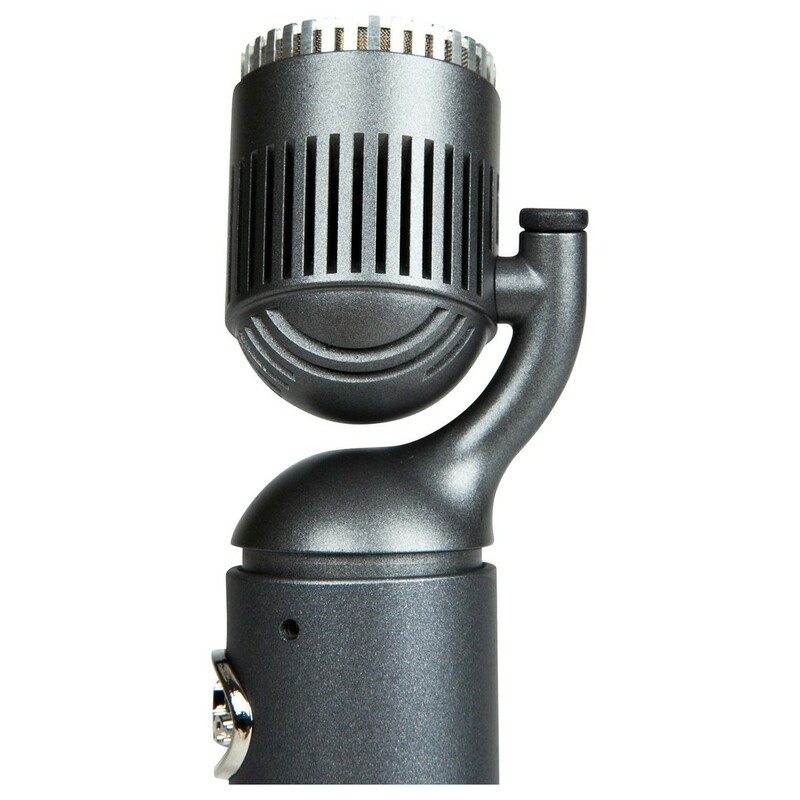 The Hummingbird’s 180-degree rotatable head means you can find your perfect recording position every time. The combination of two microphones together makes for the perfect stereo field, thanks to the matching components. The rotatable head means you can capture the tonal nuances normally left out from other microphone. For example, using the two hummingbird microphone to capture overheads, ensures you get the perfect stereo image for drums and piano alike. As well as providing exceptional clarity when it comes to recording, the Hummingbird microphone also boasts a sleek design. The slimline look of the microphone provides an unobtrusive way to record instruments in high-definition. It also features high-SPL handling, making it ideal for both studio and stage use. The sleek and clean aesthetic will blend seamlessly with any existing setup. 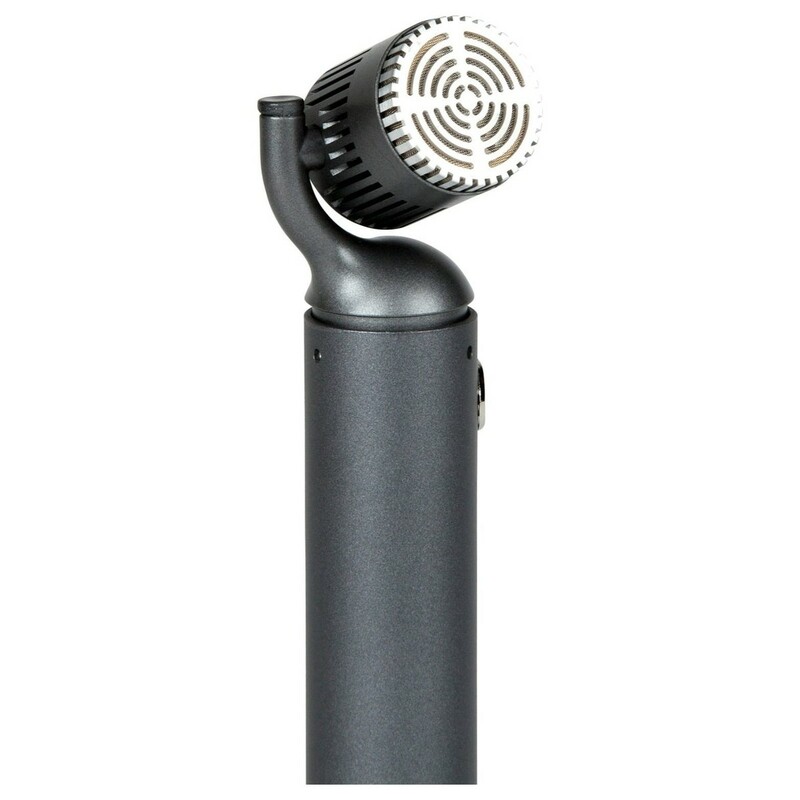 Additionally, the microphone comes complete with a rigid carry case for protecting your microphone while on the move, as well as a foam wind-screen and a microphone clip.